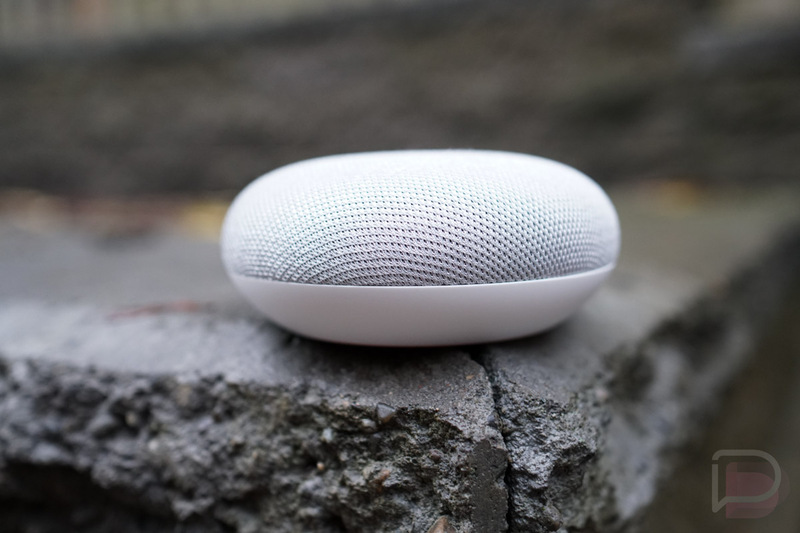 Earlier in the week, we told you about an issue that involved Google’s Cast technology (Chromecast, Google Home products, etc.) causing all sorts of connectivity issues with WiFi. The bug was causing constant drops or slowing of WiFi connections, likely because of Google Cast doing a form of DDoSing to your home network by sending large amounts of traffic. It’s been frustrating many of us for a couple of weeks and has even led router makers to issue beta software updates to try and stop the problem while Google realized it needed to send its own fix. I’m happy to report that Google now thinks it has a fix and plans to issue that fix starting tomorrow, January 18. UPDATE 1/19: The update is rolling out, so far through the beta channel of Google Play services. The new build is 11.9.74 (948-182137095). If you aren’t seeing the update, you may want to checkout the beta and opt-in. To do that, hit up that Google Play link below, scroll to the bottom of the app’s listing and join the beta program. The slow WiFi performance fix for Android and Chromecast built-in devices will arrive as an update to Google Play services. It’ll be a staged rollout, though, so if you don’t notice WiFi improvement starting January 18, try and be patient if you can. In the mean time, Google recommends rebooting your Android device and making sure your router is on the most recent firmware version. Additionally, you can hit the Google Play link below to open up Google Play services on your phone and check for an update.